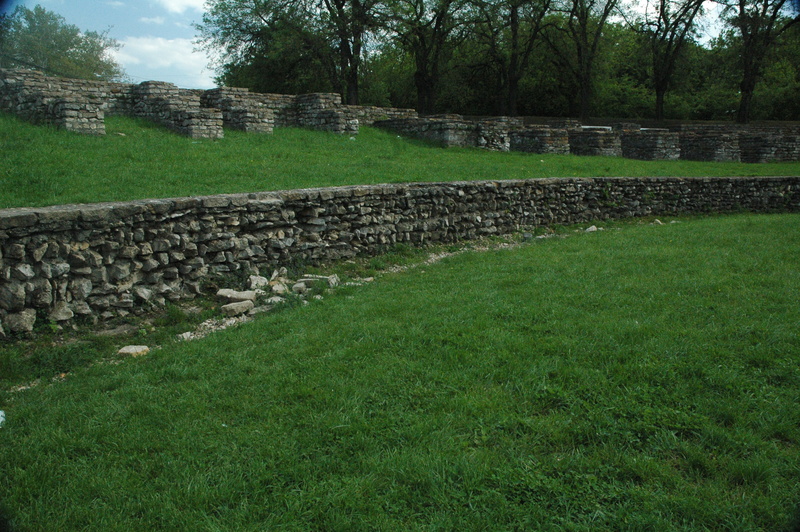 Situated in present day Budapest, the remains of the ancient Roman city of Aquincum can still be found today. 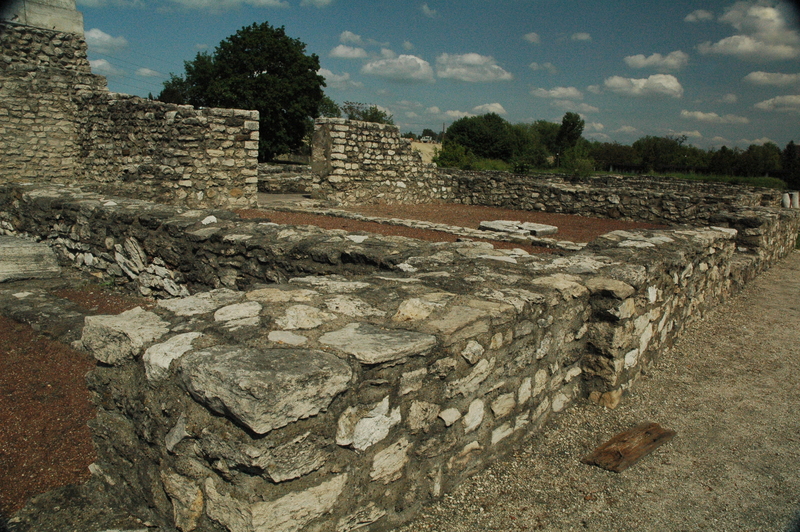 Aquincum, which flourished in the 2nd and 3rd centuries AD, was located in the province of Pannonia and operated as its center of civil administration. 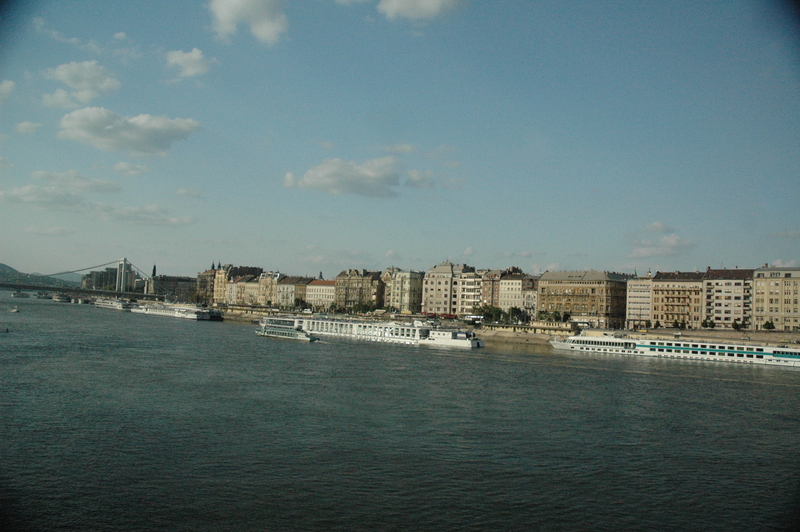 This province is not new to me – I have seen remnants in the Hungarian towns of Visegrád, Pécs, and Szentendre. 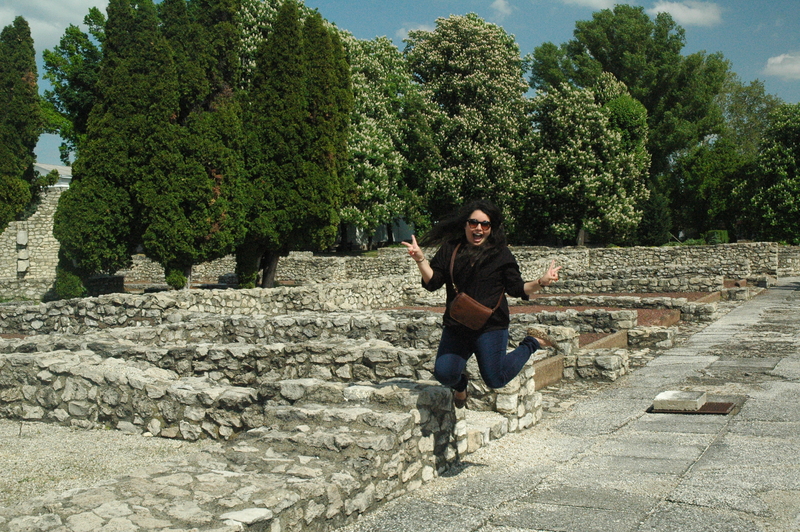 Last weekend Elena and I went to the Aquincum Museum which contains about one quarter of the remains of the civil town (the legionary fortress/military town was located farther south). Tickets cost 1.600Ft for adults/800Ft for students ($7.17/$3.59). 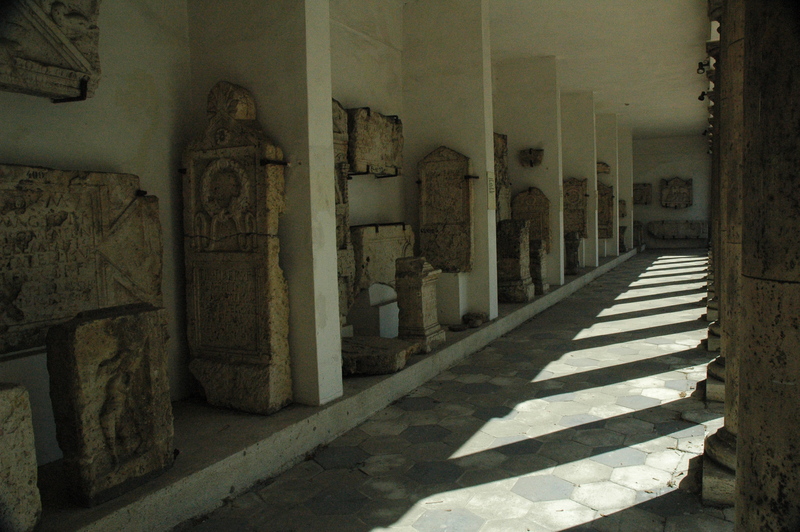 This museum “boasts one of the largest collections of Roman stone monuments in Hungary” and has “more than one thousand items.” Some of the sites that can be seen here include (but are not limited to): Shrine of Fortuna, Great Public Bath, Great Dwelling: Peristylium, and Mithreaeum of Symphorus. As a student of anthropology (for those who do not know, archaeology is one of the fields) and a lover of all things ancient, I was absolutely ecstatic. I initially went into the field of anthropology with the intention of becoming an archaeologist – at one point in time I was convinced that I wanted to study megaliths. I ended up focusing on cultural anthropology, but archaeology will always be my first love. 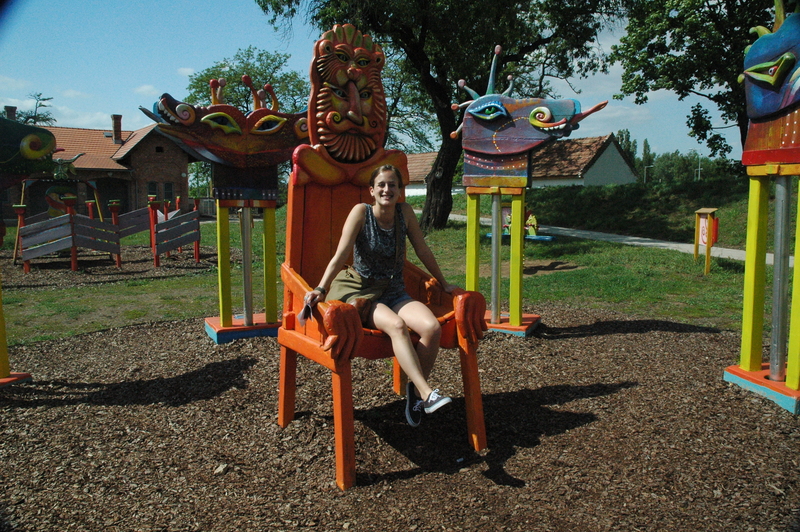 Elena chilling at the Mythological Playground. One of the highlights of the museum is The Painter’s House. Originally built in the 2nd century AD, a reconstructed model was erected in the actual location. 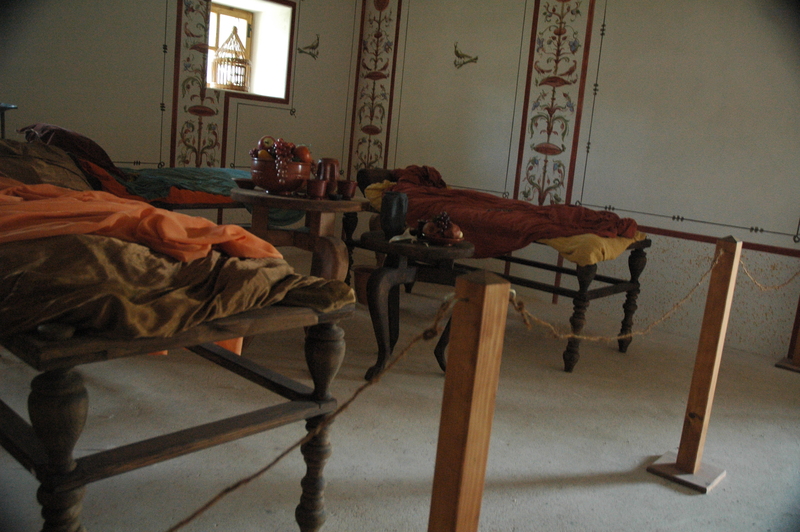 The house was colorfully painted and furnished with typical objects from the time. I did not take many pictures of the interior, but I did fancy it a great deal. The painter’s house got its name from the discovery of small paint jars containing paint (shocker). On the premises as well is the exhibition hall currently displaying Tales of Finds: Archaeological Finds in a Different Perspective. This exhibition contains objects from Prehistoric and Roman time periods that range from religious cults to cosmetology. I chose not to take pictures in the museum because I did not feel like shelling out the extra cash. On the second floor one can find the Aquincum Organ (a hydraulic organ) that dates back to at least 228AD. After leaving the museum, Elena and I walked one bus stop north (Záhony utca [museum location] to Aquincum H) to the Aquincum Civil Amphitheatre – the smaller of the two amphitheaters built during this time (the military amphitheater’s arena is bigger than that of the Colosseum in Rome). This amphitheater, popularly used for gladiator and animal fights, political assemblies, and town ceremonies, could hold six to seven thousand people. 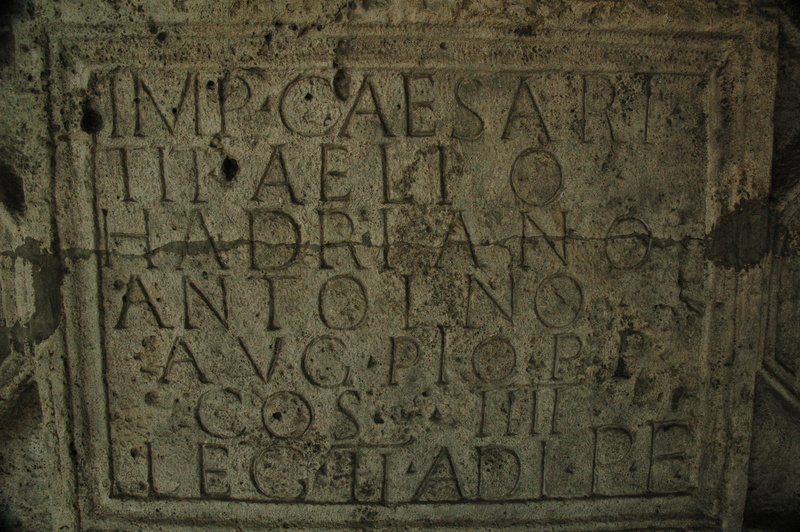 Built in the second century, it existed during the reign of Antonnius Pius. Although there is a lock on the gate, I personally think that it is mostly for show – people can be found in the amphitheater at all times. Unfortunately there were a lot of broken glass bottles scattered about, so if you go, please do not take off your shoes and run in the luscious grass. 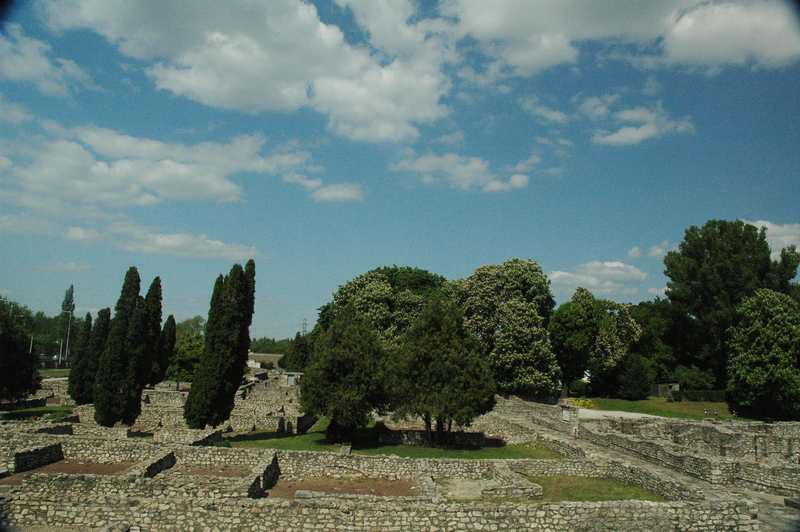 If you are in the neighborhood and have an interest in Ancient Rome, I fully recommend travelling back in time and visiting Aquincum. A common shot, but it never gets old. A Lesson From Miss Jennifer: Just pay to take pictures – you will regret it later. 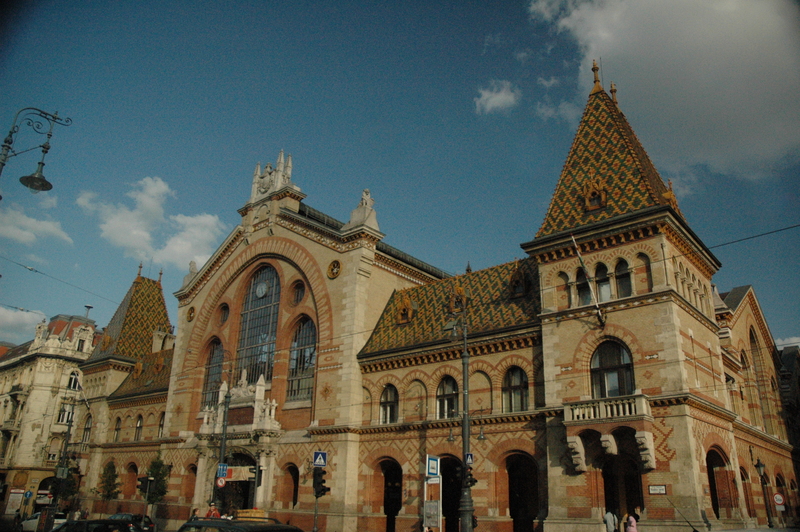 I am absolutely sure you will fall in love with everything Budapest has to offer! 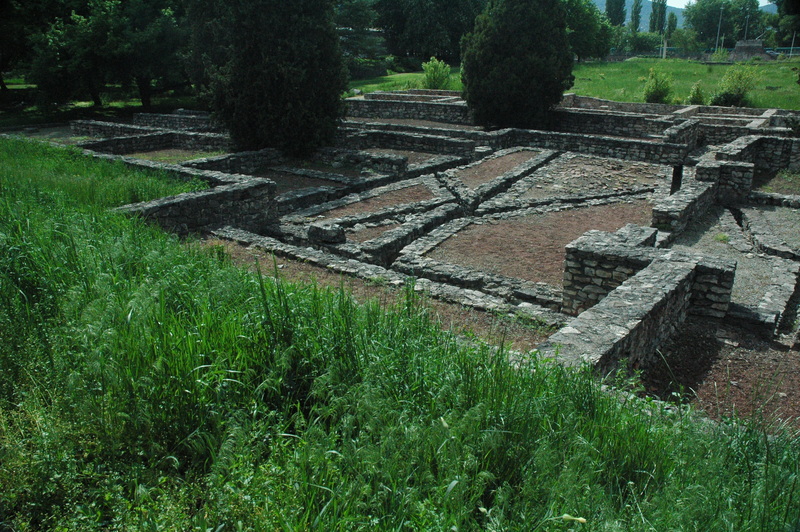 Very nice photos of Aquincum. I walked by it once and took some photos, but didn’t go inside the museum. I love the tall narrow trees that are permanently tilted by the wind. Thank you! And about the trees – I love these exact ones as well. 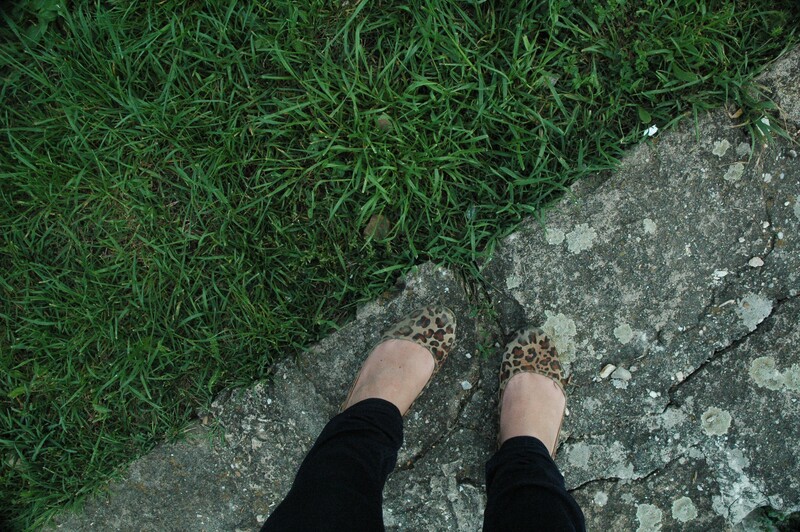 I always feel like I am in Tuscany or something (albeit I have never actually been there).